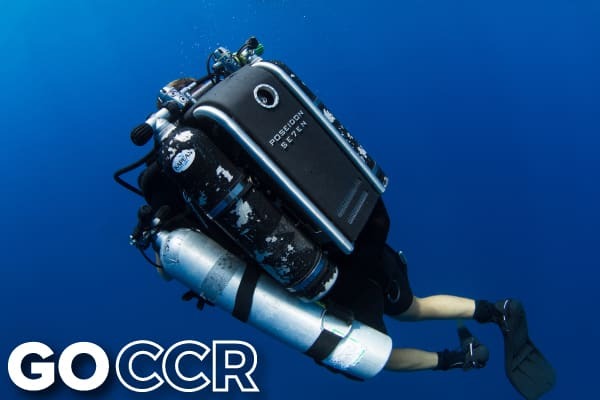 This coursecertifies rebreather divers on other units, to new units as either a PADI Open Water Rebreather diver, or PADI Advanced Open Water Rebreather diver. 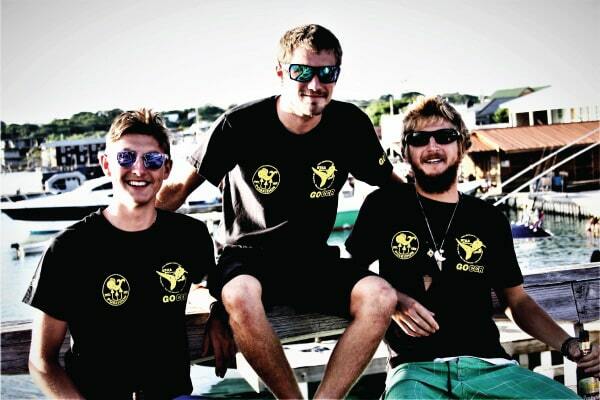 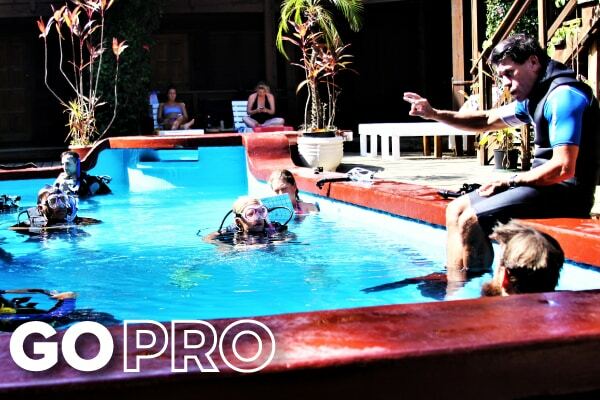 Excel yourself as a PADI Pro and join the rebreather revolution today! 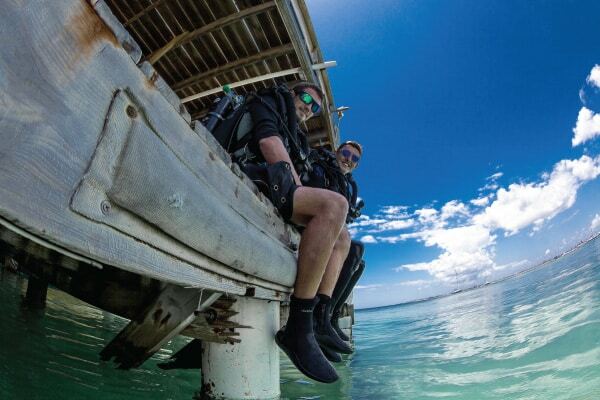 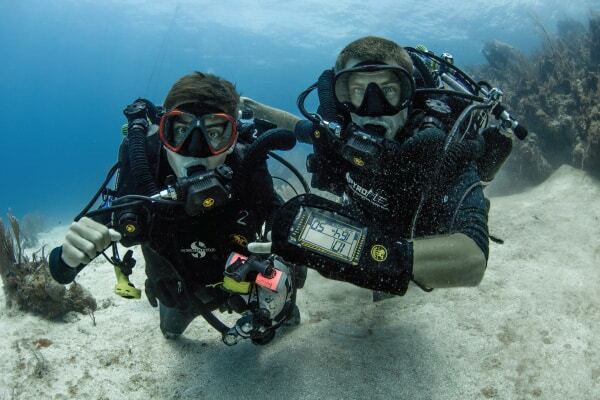 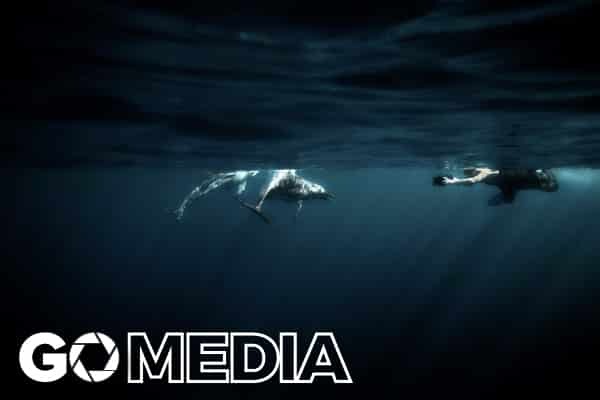 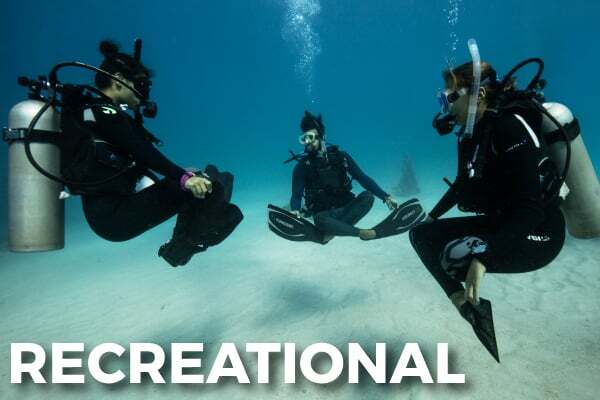 This course combines the PADI Open Water and Advanced Open Water rebreather levels and qualifies you to dive independently with either another rebreather or open circuit diver, to a depth of 30 meters/100 feet, and within no decompression limits. 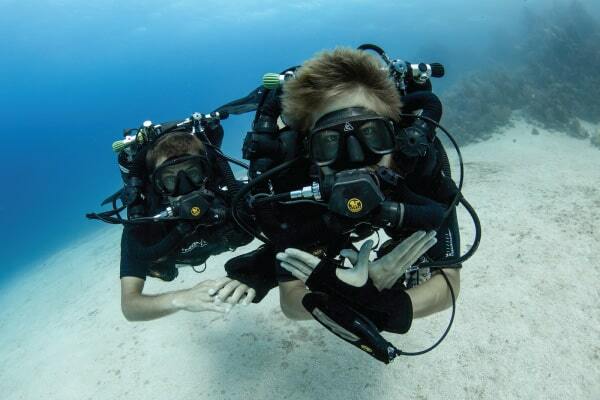 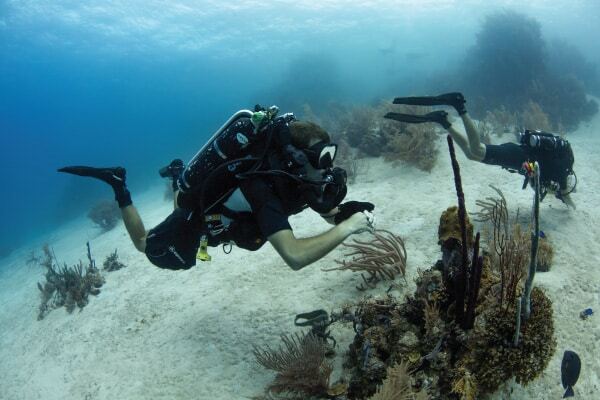 This course qualifies closed circuit rebreather divers to depths of 30 meters/100 feet. 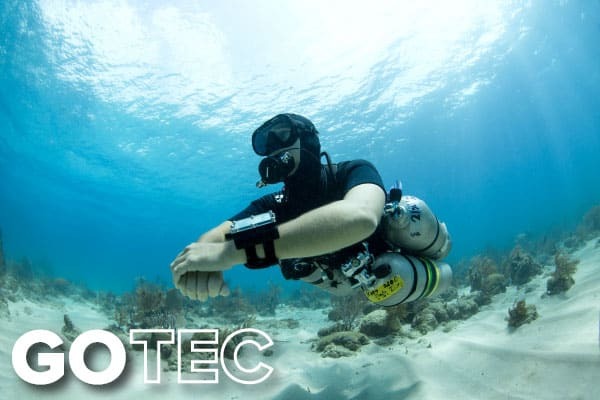 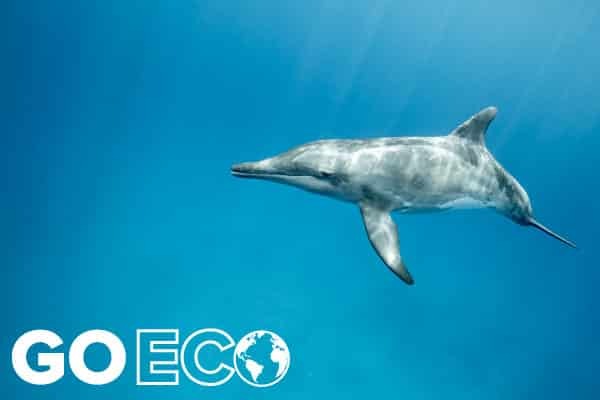 This course qualifies you to dive independently, with either another rebreather or open circuit diver, to a depth of 18 meters/60 feet and within no decompression limits.